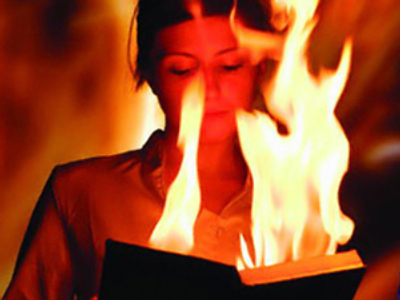 One of the major Christian religious holidays is approaching, but thoughts of peace seem to be far from the mind of Florida's controversial Koran-burning pastor. Today he is planning to stage a new protest. ­Terry Jones was unknown until he publicly torched the book of Islam, which outraged the Muslim world and triggered violence in Afghanistan. And now he is planning a demonstration in front of one of the largest mosques in the US. “He may have an issue with Islam, he may have some fear of Islam; we understand that that may be the case. 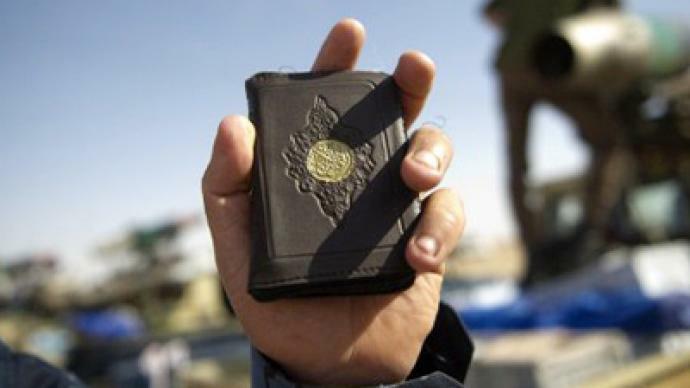 But we don’t believe that he’s necessarily searching for the truth, we believe he is here to start some trouble,” said Tarek Baydoun from the Islamic Center of America mosque. Later people left the center and gathered outside the mosque forming a human chain in a show of solidarity. “Clearly he does not represent any of God’s teachings,” said Rev. Ronald Griffin, pastor at the Church of God in Christ. 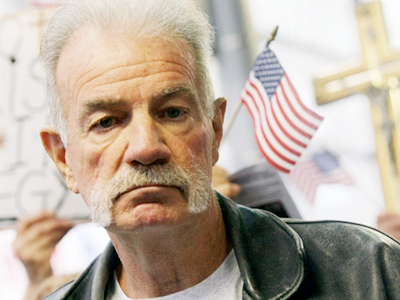 Pastor Terry Jones became a well-known figure after his plan to burn the Koran on September 11, 2010 in his church in Florida. 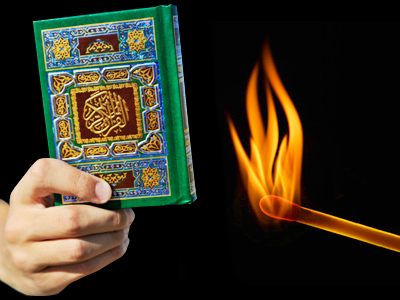 While that event was cancelled, he actually did stage a Koran-burning last month. The event immediately slipped under the radar of most media in the United States, but did not go unnoticed in other parts of the world. In response, mass riots were held in the city of Mazar-i-Sharif in Afghanistan. More than a dozen people were killed, and many there pointed to Pastor Terry Jones as the reason. Still, Pastor Jones has come to Dearborn, Michigan. Despite being located in the Mid-West of the United States, many people say this city looks more like the Middle East. Out of 100,000 residents here 40,000 are Arab American. The city is home to the largest Muslim-American population in the country and the Islamic center of America in the city center is the largest mosque in the country. People are concerned about public safety because of where the mosque is located – it stands right between two Christian churches. On Good Friday, hundreds are expected to attend services using just one road in front of the three buildings. 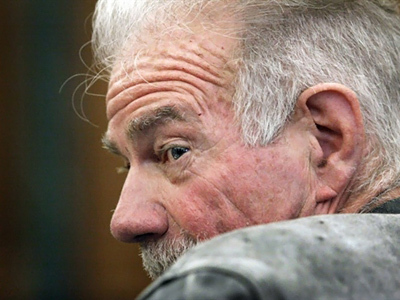 It is for this reason that Pastor Terry Jones spent the majority of the day at the 19th District Court in Dearborn, Michigan. A judge inside denied him a permit to protest where he wanted, which was right outside the Islamic center. Instead he was told he could protest freely outside the city hall, which the pastor did not want to do. He was asked then to pay a $100,000 bond for any damages that might occur, which he also refused, and has now been committed to a trial by jury. The trial is scheduled to take place on the same day as Terry Jones’ planned protest.